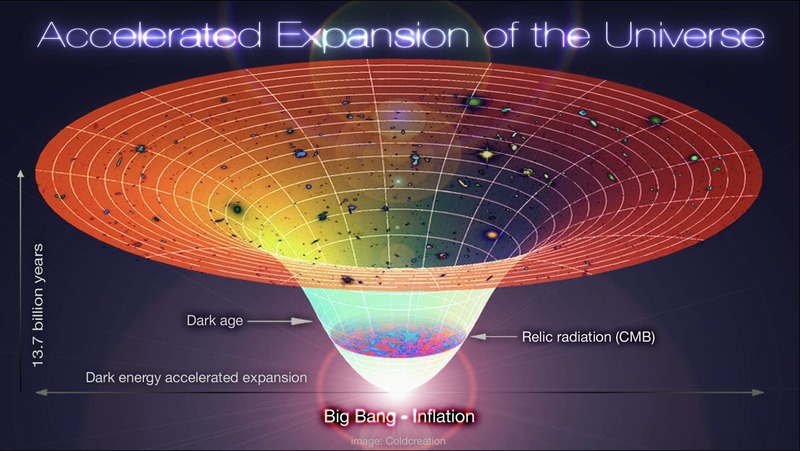 To most cosmologists, the most plausible explanation for that uniformity of the cosmos is that, soon after the beginning of time, some unknown form of energy made the young Universe inflate at a rate that was faster than the speed of light. That way, a small patch with roughly uniform temperature would have stretched into the vast cosmos we see today. But researchers at Canada’s Perimeter Institute for Theoretical Physics note that “the Big Bang was so chaotic, it’s not clear there would have been even a small homogeneous patch for inflation to start working on”. The big bang poses a big question: if it was indeed the cataclysm that blasted our universe into existence 13.7 billion years ago, what sparked it? Three researchers at the Perimeter Institute for Theoretical Physics and the University of Waterloo propose that the big bang could be the three-dimensional “mirage” of a collapsing star in a universe profoundly different than our own. Afshordi and his colleagues turn their attention to a proposal made in 2000 by a team including Gia Dvali, a physicist now at the Ludwig Maximilians University in Munich, Germany. In that model, our three-dimensional (3D) Universe is a membrane, or brane, that floats through a ‘bulk universe’ that has four spatial dimensions. The picture has some problems, however. Earlier, the European Space Agency’s Planck space observatory released data that mapped the slight temperature fluctuations in the cosmic microwave background — the relic radiation that carries imprints of the Universe’s early moments. 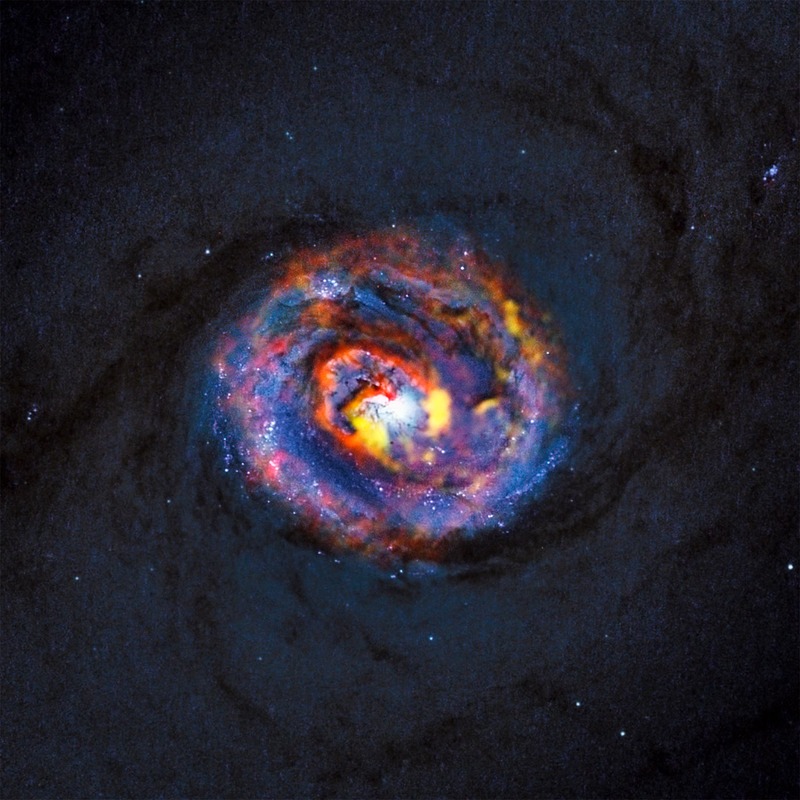 The observed patterns matched predictions made by the standard Big Bang model and inflation, but the black-hole model deviates from Planck’s observations by about 4%. Hoping to resolve the discrepancy, Afshordi says that his is now refining its model.